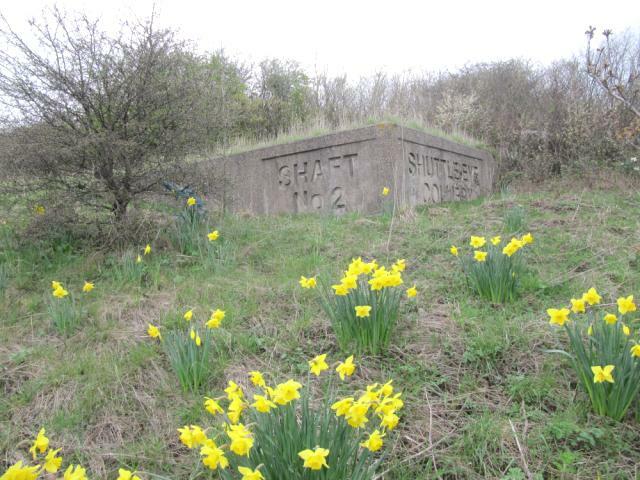 Is ranked joint 19050th with 58 other trigs (more). 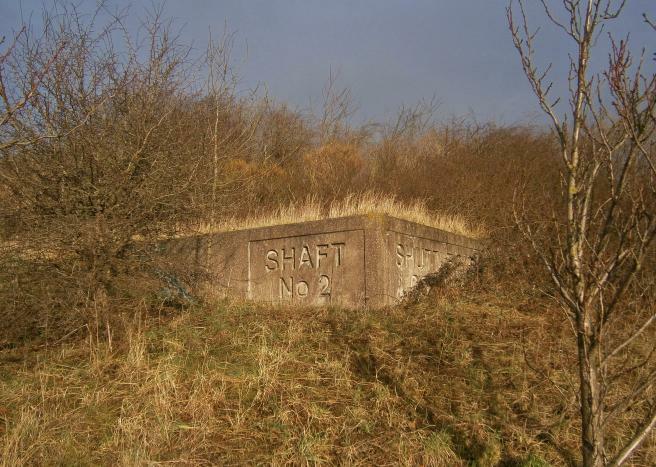 Shaft capped by large concrete plinth. 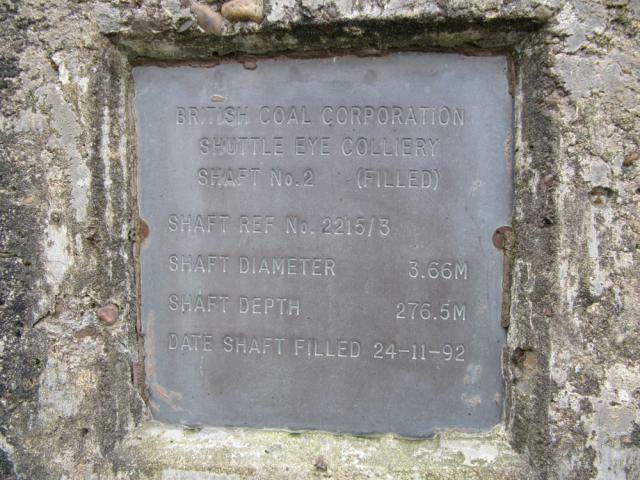 Plaque gives details of closure. SE22 T063 BOLT. Reported destroyed 07/84. 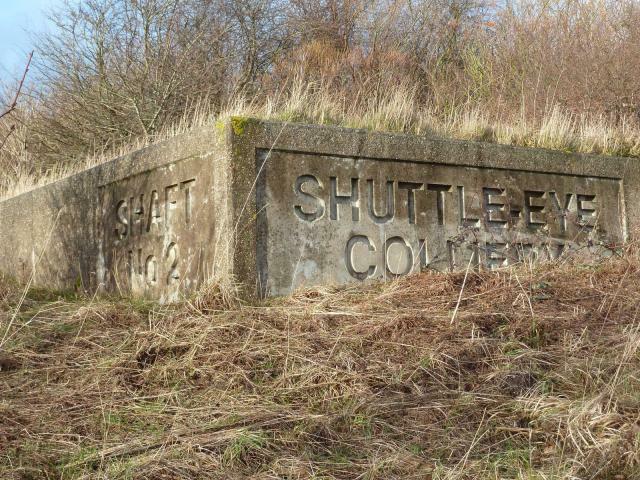 Colliery long gone, now business units on site. However. 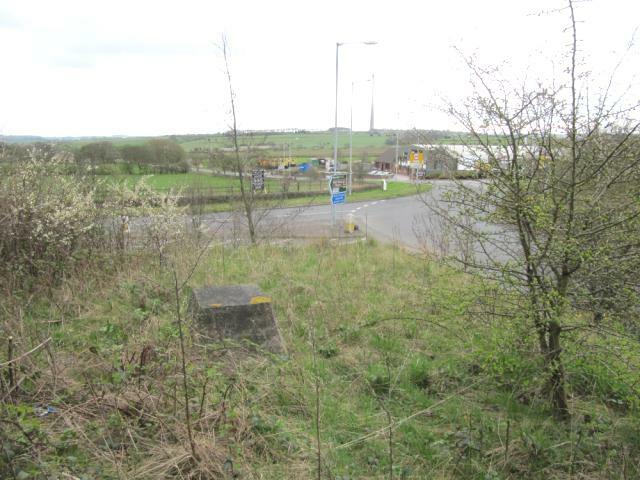 Near the GR is a large concrete slab with the colliery name and the marker for shaft 2 cast into it, which can be seen from the roundabout. Its a nice reminder of times gone by and very nicely cast.